This year, so far, I've been involved in three story writing workshops. It's been so long since I last stood in front of a class and gave them a writing assignment. Teaching something creative, like writing a story, isn't anything at all like teaching someone how to use a machine or cook a dish. In those two cases, you have a very specific end result in mind. Your job is basically to guide the student in that direction. 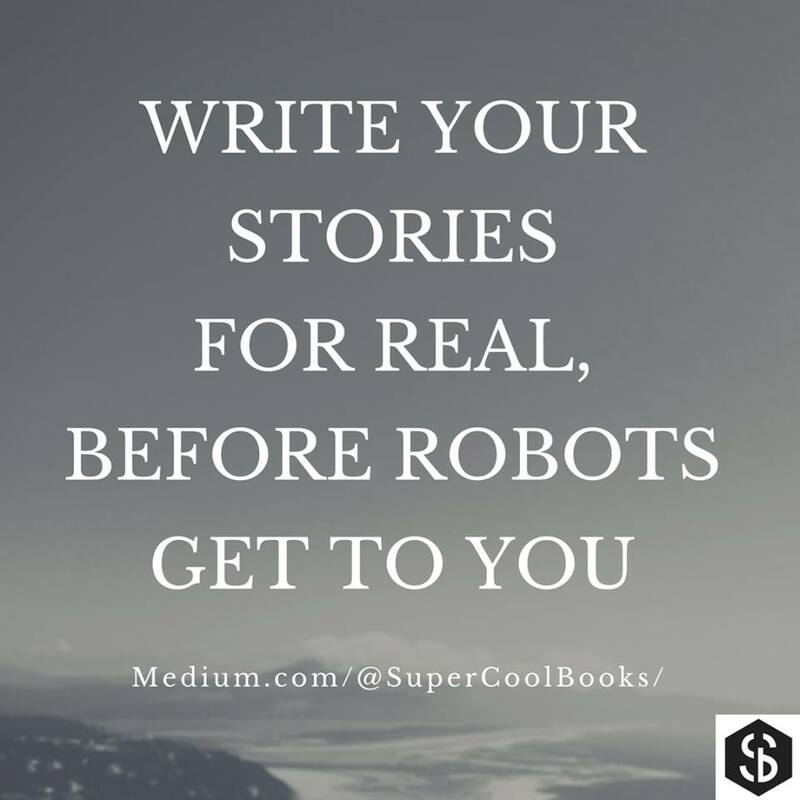 But with creative writing, you're not in charge of where the story ends up. If you do, it's no longer creative writing. That's more like rehearsed writing. Robots are better suited for that. When it comes to creative writing, if you go about it right, all you can hope to do is create a nice environment for the magic to happen. You supply a few tips, add a dash of encouragement, and then step back. 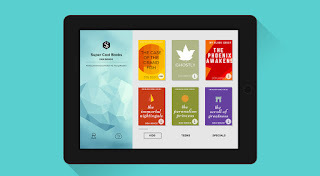 Hopefully your student is inspired, and a story emerges. Very often it's not too good at first, but after some reworking it could start to really sparkle. Just to get that far feels like a miracle. Claudine Fernandez is the founder of Artistic Strategies in Singapore. She teaches creative writing, mostly to young children. Which is to say, she makes miracles happen on a regular basis. She coaches grown ups too. You'll find her website at the end of the interview below. Thanks to Claudine for doing this interview and sharing her insights about nurturing young writers. 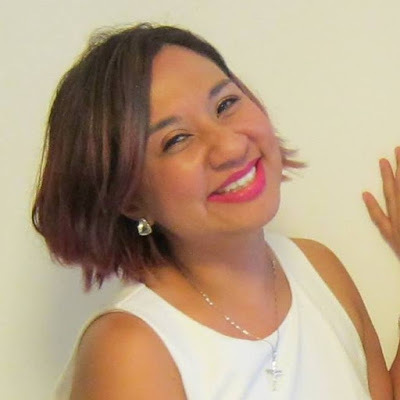 My name is Claudine Fernandez and I’ve been an educator for nine years now. I’m also the founder of Artistic Strategies, an educational organization that seeks to groom young writers in Singapore through the arts. You teach creative writing. What inspired you to specialise in this? I’ve come across too many children and young adults who don’t enjoy writing. They either associated writing with exams or they thought it was boring or too difficult. 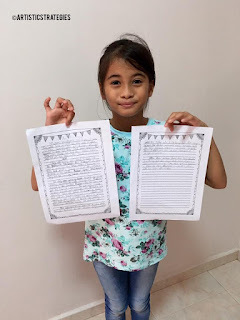 I thought it was such a shame and decided to come up with fun and engaging ways to teach writing so that the youth will be nurtured to love writing. What’s special about your workshops? My Artistic Writing™ programme marries writing with the arts. In my workshops, children get to explore the different art forms, such as visual arts, clay, movement and drama as they engage in multi-sensorial learning. The students will draw inspiration from their own artistic creations to produce original written pieces. 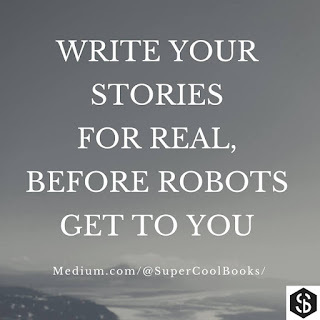 What are some cool stories or creative ideas that your students came up with? A 7-year-old student surprised her mother and me by writing and illustrating her own book about a girl named Sofia, who had to move to Japan. 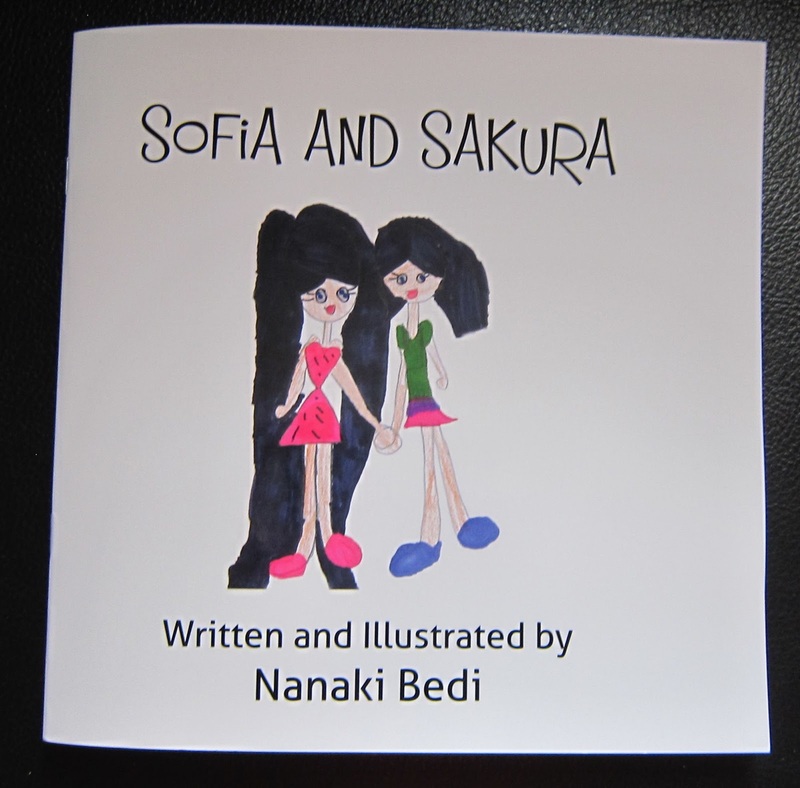 It was a touching and empathetic story about how a Japanese girl, named Sakura, helped Sofia to assimilate into her new school and a new culture. This student had never been to Japan before but she could visualise the setting of the story very well. Another girl, who is 10-years-old, caught a glimpse of an old lady selling packets of tissue paper. She then crafted her own imaginative piece about interacting with this lady and buying tissue paper from her. The story ended with a poignant reflection of how we should be sympathetic and help those in need. 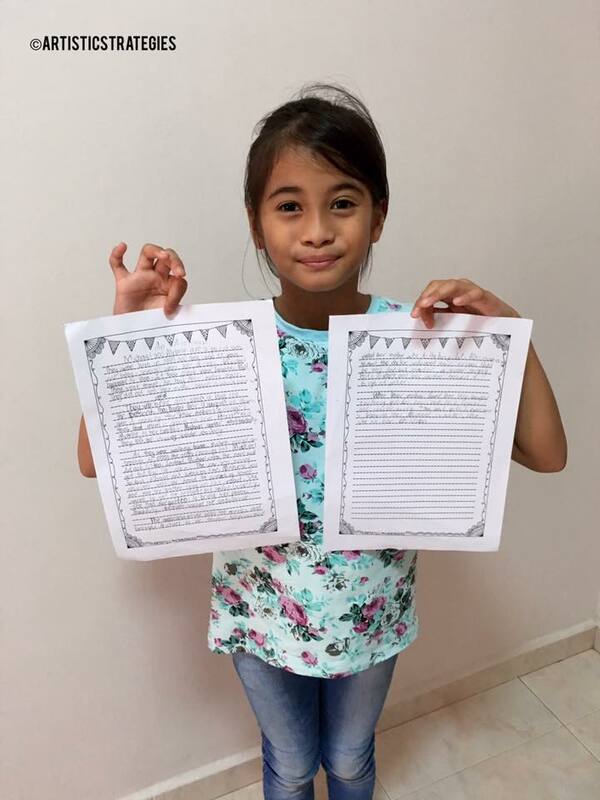 She also won 2nd prize in an SG 50 Writing Competition and she was thrilled! If you could write and publish any story you want, what would it be? Why? I would publish a memoir consisting of short stories about major influences in my life. Two of the stories will be dedicated to my father and grandfather who have passed on and whom I miss dearly.